Chandigarh-based SoCoMo Technologies Pvt Ltd that runs on-demand delivery services provider Jugnoo (jugnoo.in) has acquired restaurant discovery app Bistro Offers and mobile-only services marketplace yelo.red. Speaking to VCCircle, Jugnoo founder and CEO Samar Singla said that the acquisitions would assist the firm in building on its technical strengths and enable it to venture into the â€‹hyper-local content discovery space. "We are pleased to complete these acquisitions as content discovery is an emerging concept which enables us to engage our customers better. Between Jugnoo, Bistro and yelo, we would offer complementary products and there is potential for significant synergies," he added. 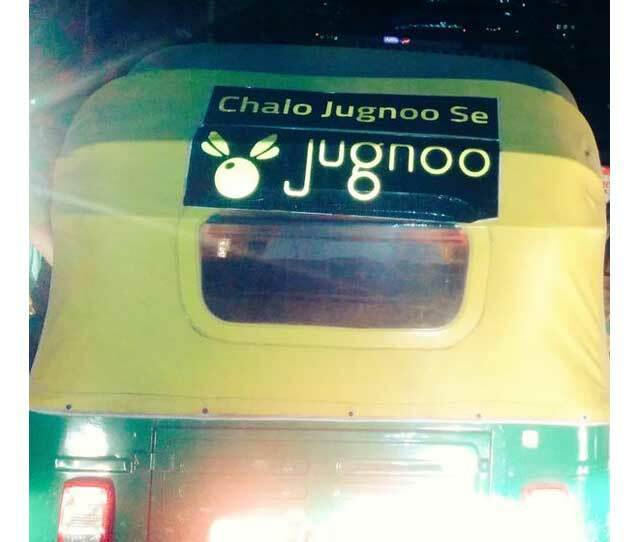 Jugnoo SoCoMo Technologies Pvt. Ltd.